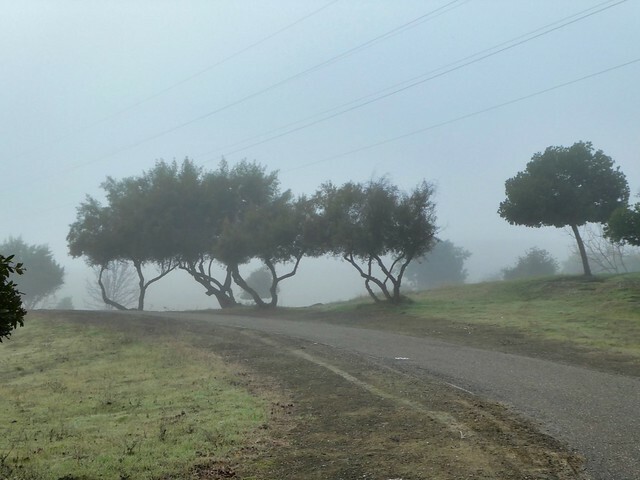 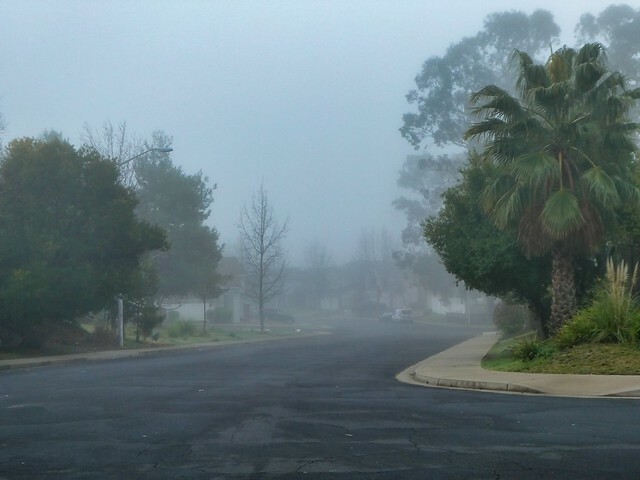 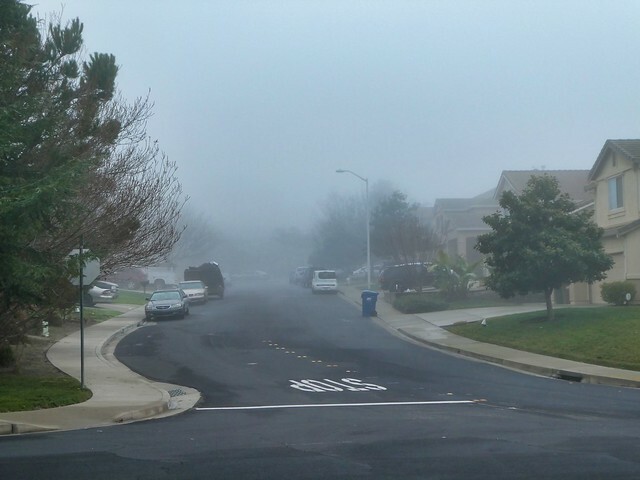 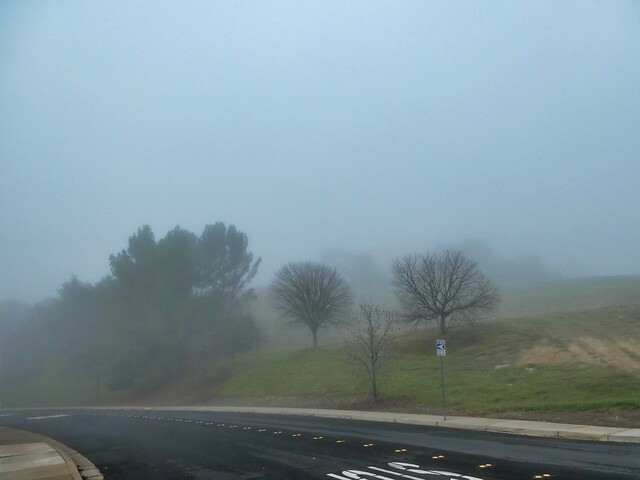 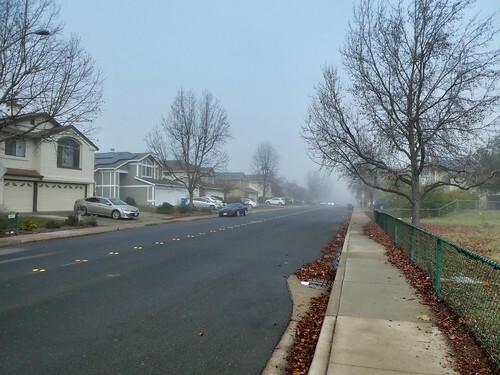 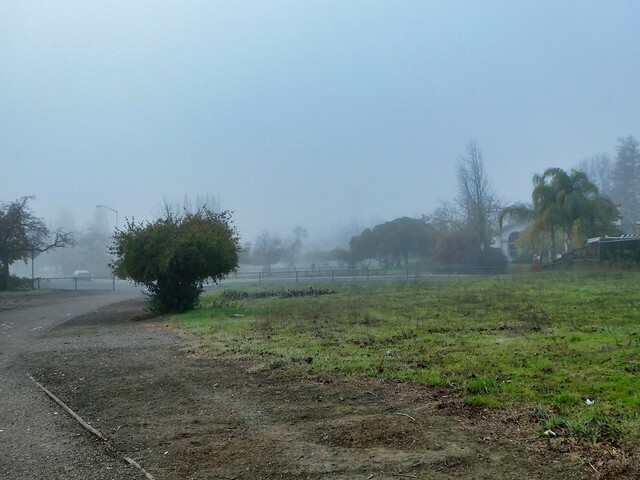 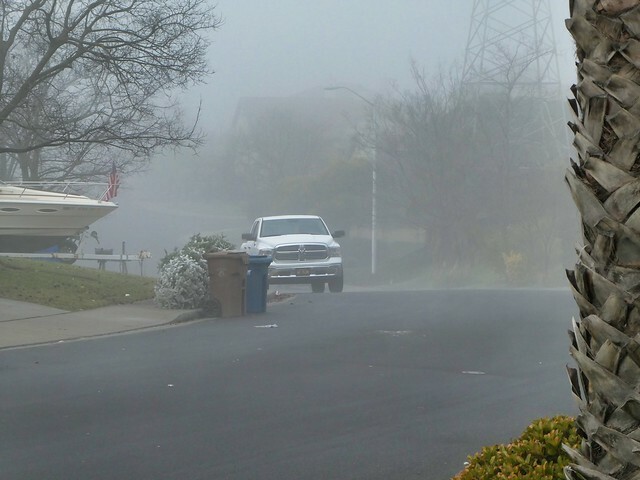 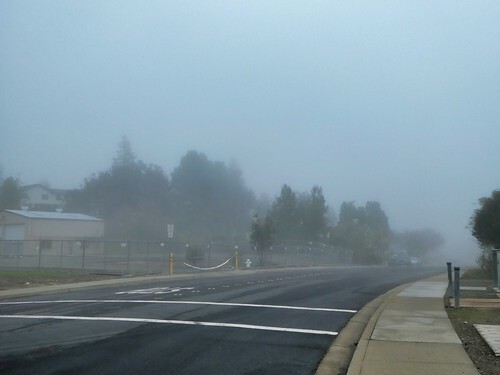 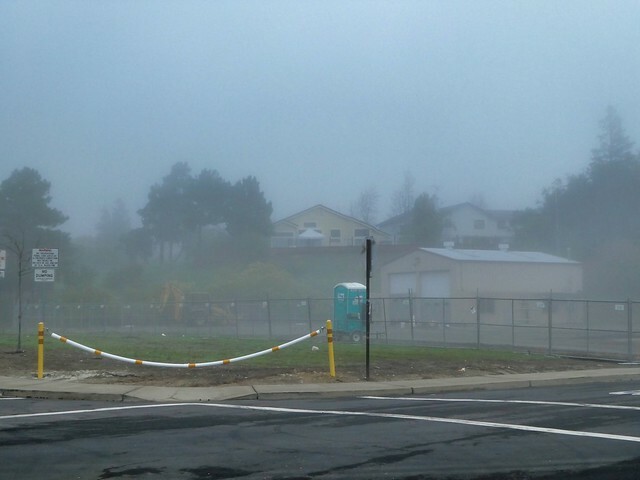 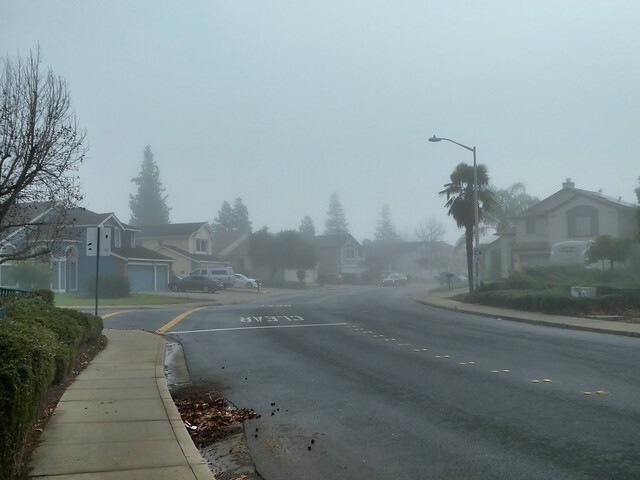 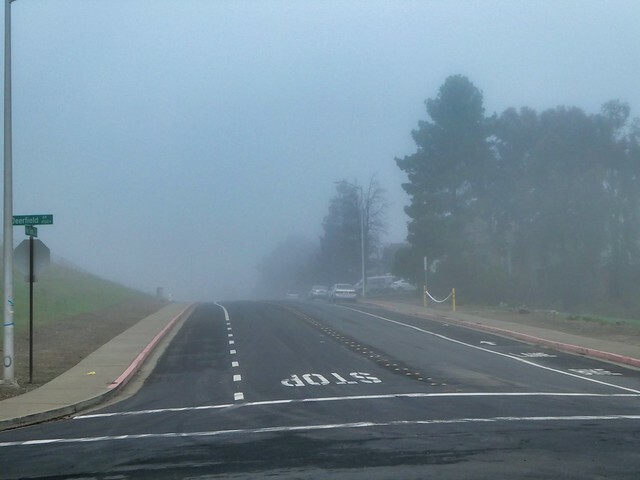 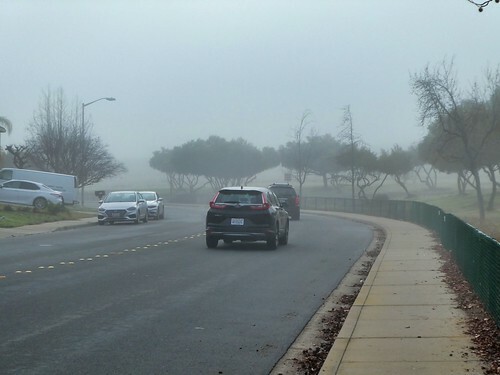 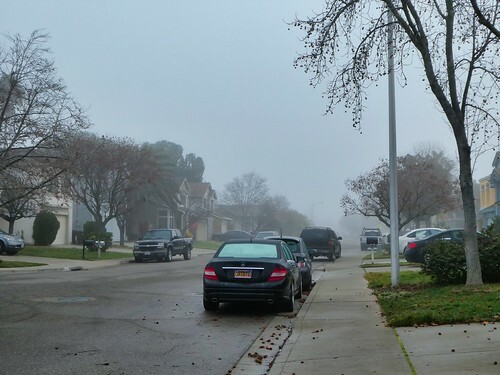 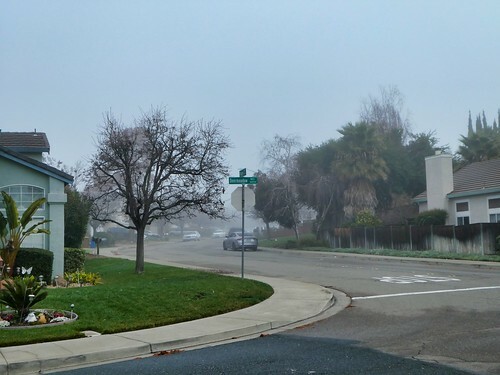 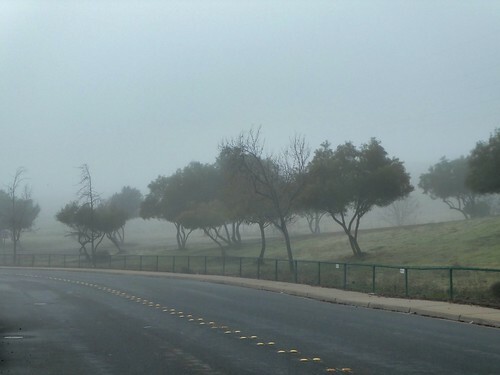 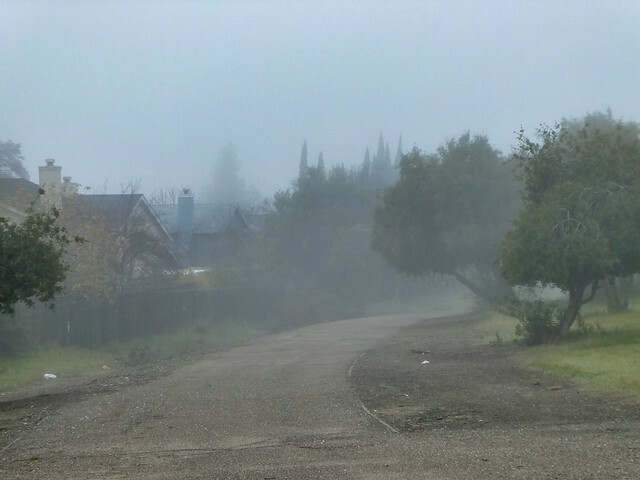 Continuing with taking pictures of Mount Diablo from new locations was not an option today, thanks to the Fog. 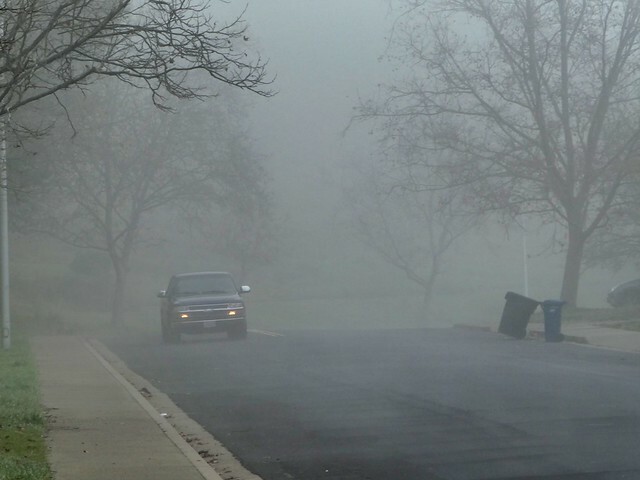 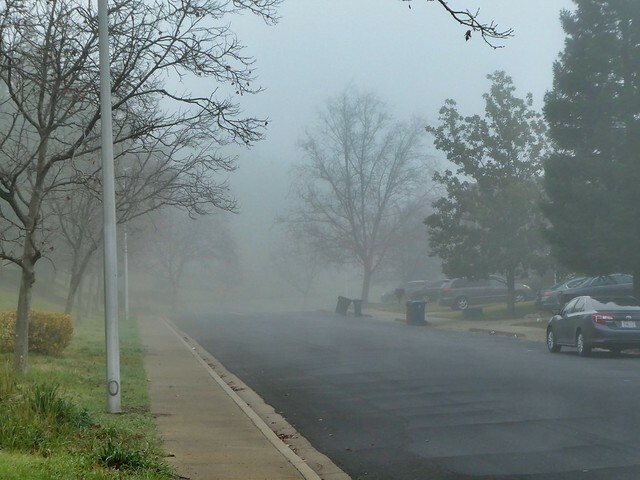 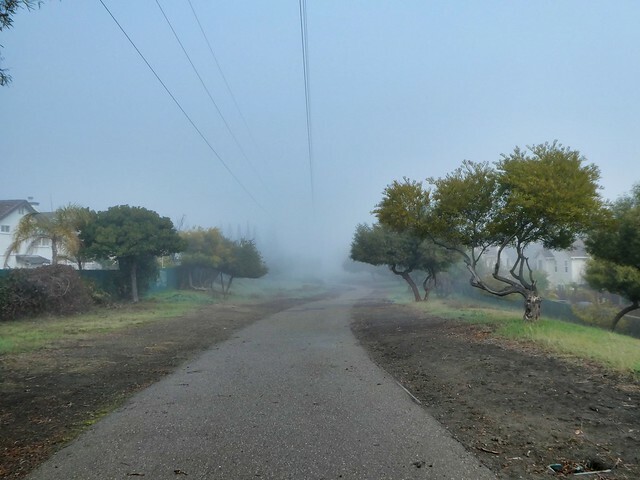 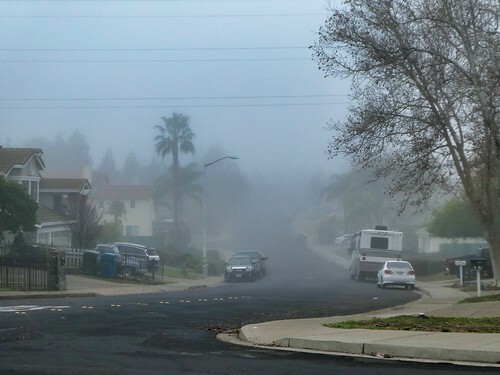 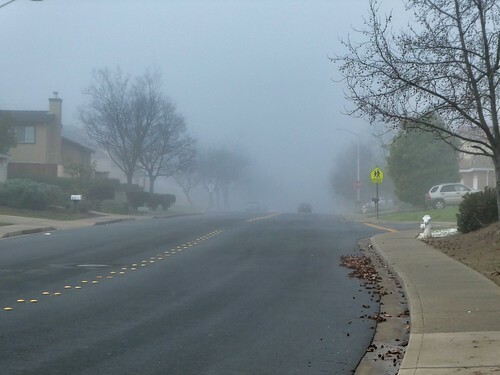 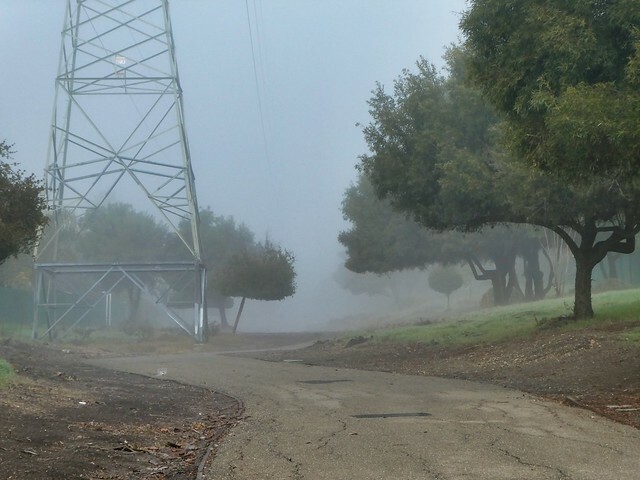 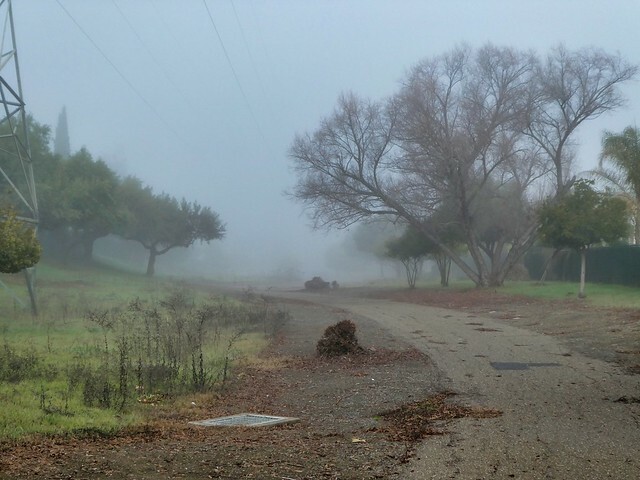 Instead, I took PICTURES of objects in the fog during my morning walk with Dean. 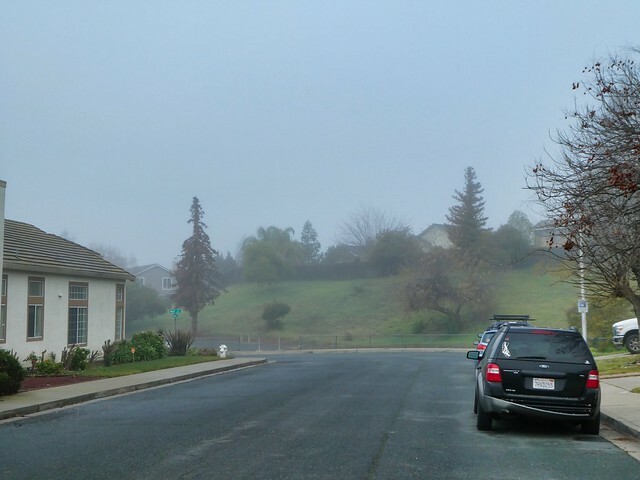 In other words, for two days in a row we are open to taking pictures of anything we want to shoot; NOT Helping us with sharping our skill set.